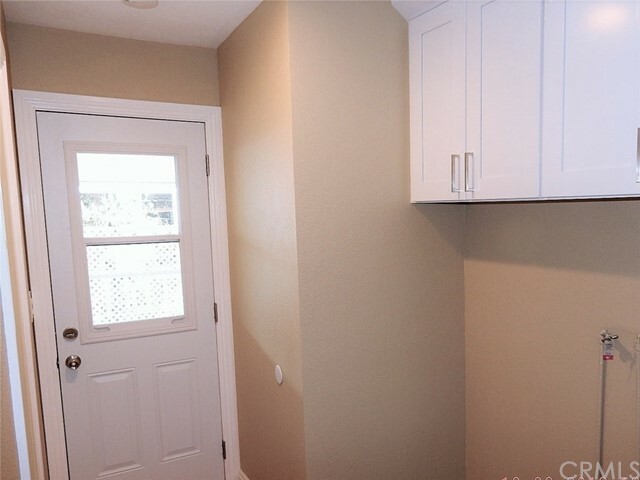 This 2 Bedroom + Den, 2 bath expanded home is truly spectacular and a definite "MUST SEE". 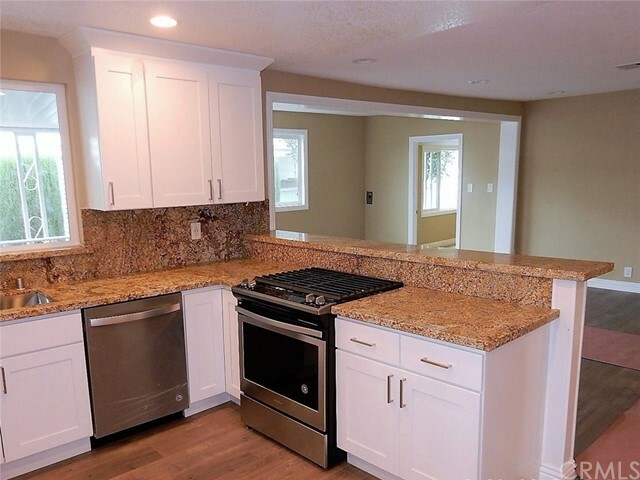 Every inch, floor to ceiling, has been tastefully remodeled and highly upgraded. 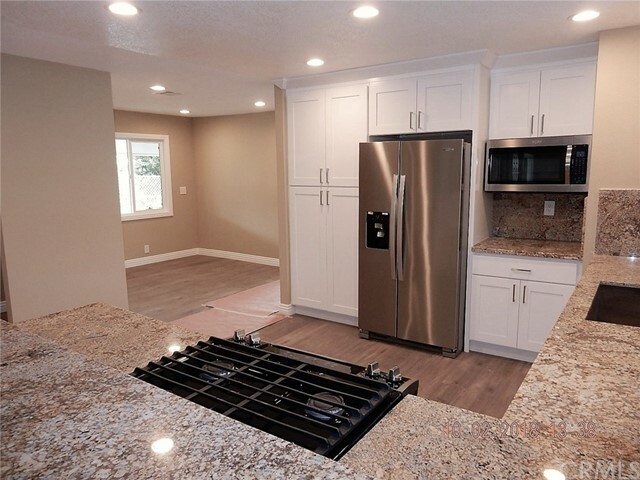 The kitchen features beautiful granite counter tops, stainless steel appliances and recessed lighting. 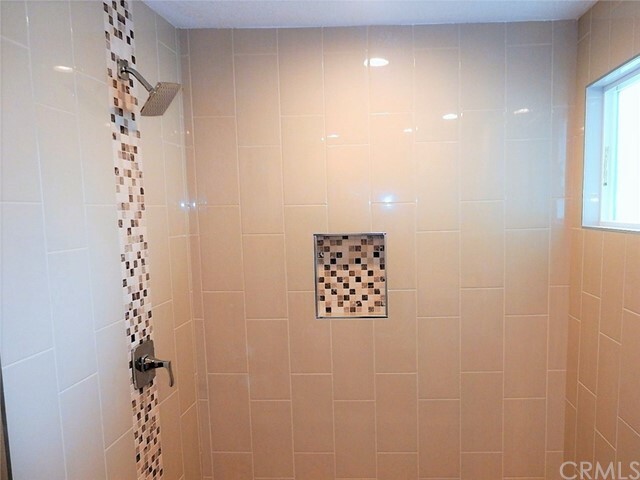 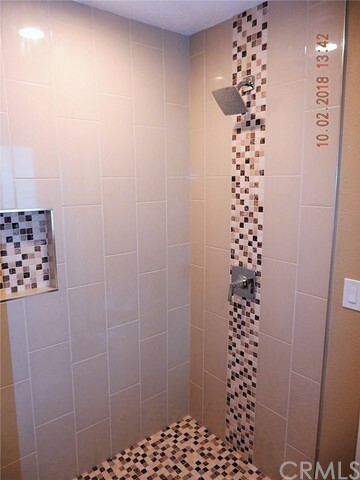 Each Bathroom includes a custom tile shower and granite counter tops. 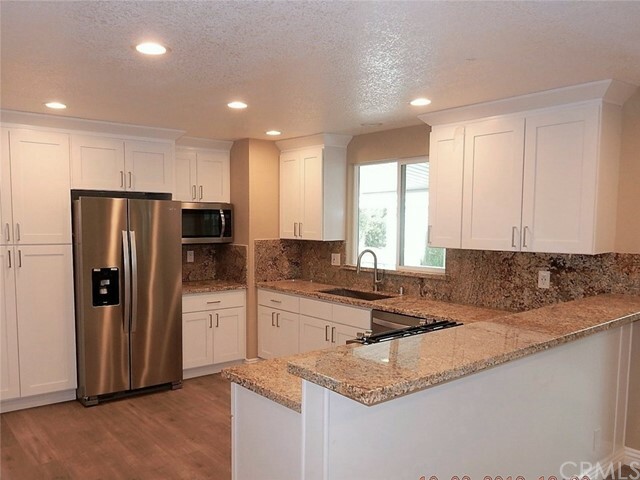 Throughout the home is an impressive array of modern amenities and a spacious open floor plan. 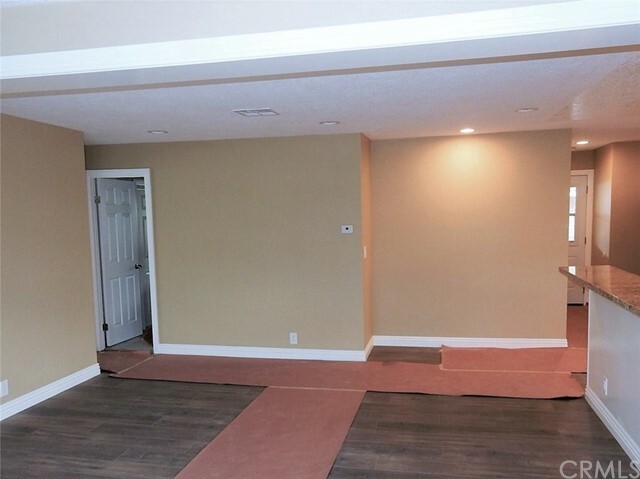 If your client is looking for “Something Special” you have found it in this home.